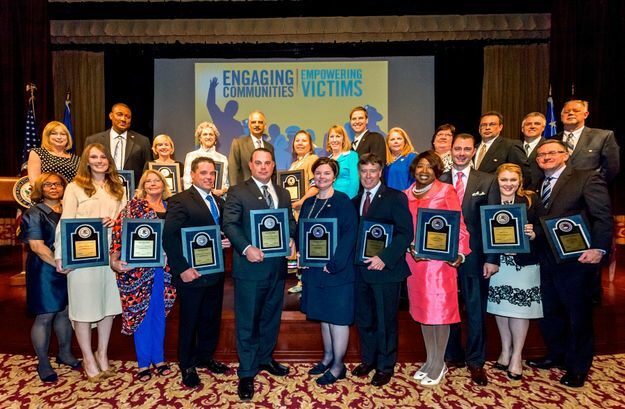 DALLAS – April 22, 2015 – The U.S. Department of Justice honored Mary Kay Inc. for its long-term commitment to preventing and ending domestic violence during the National Crime Victims’ Rights Service Awards ceremony in Washington, D.C.
Mary Kay Inc. received the Allied Professional Award for its continued support of breaking the cycle of domestic violence. 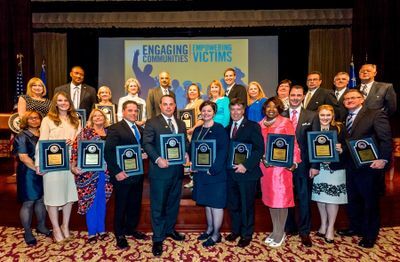 Mary Kay was one of 12 award winners recognized at the award ceremony held at the National Archives. 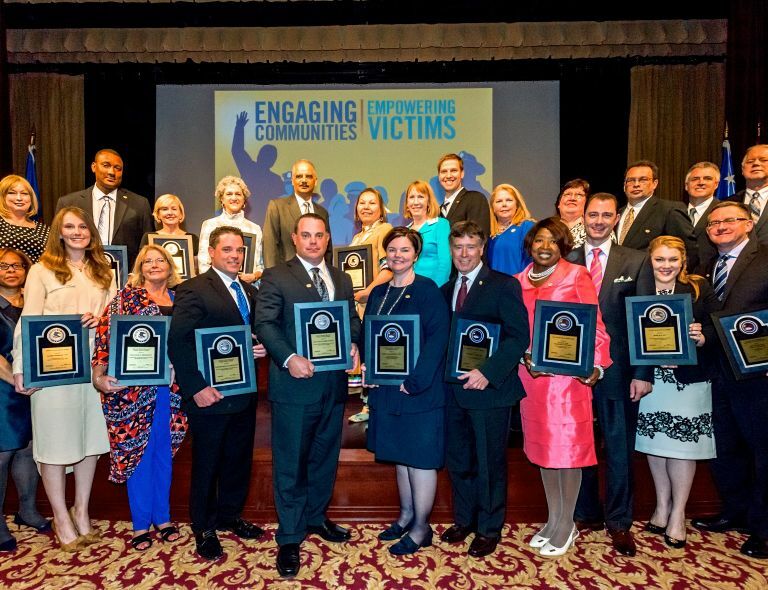 The National Domestic Violence Hotline, nominated Mary Kay Inc. for the award. Mary Kay sponsors one of the Hotline’s key initiatives, loveisrespect, a 24/7 phone, live chat and text platform for relationship support. In October 2012, Mary Kay Inc. awarded a $1 million grant to loveisrespect to establish the nation’s first and only dating abuse text message helpline. Mary Kay reaffirmed its support of that program in February 2015 with an additional three-year commitment and $1.25 million grant. Such support is a key component of Mary Kay’s “Don’t Look Away” campaign, which seeks to educate women on the signs of an abusive relationship and empower them to take action.